Life’s funny. Isn’t it? I mean really. No wonder random is such a popular term. We plan and we position and we gather our resources and then … things change. Do people change? Yes. But fundamentals remain the same. People are like artichokes. They have layers built up. The layers are tough on the outside like an artichoke but mostly conceal a soft heart. The more time I spend with people the more I begin to realise this. 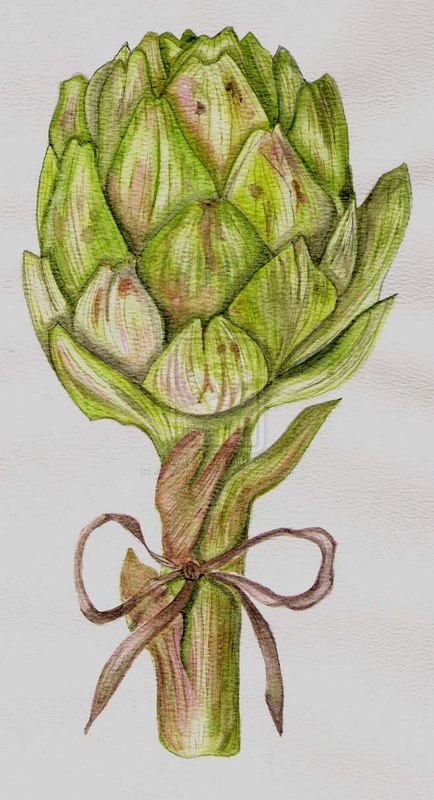 How does the artichoke theory work with managing people? First there’s the word managing. What are we managing? People or tasks? Do we want to direct our people so that they do the tasks or do we just want to make our people great which means they manage their tasks and are creative too! Artichokes and people to me mean that I don’t need to react to every unfolding. I just need to watch and witness. What I’m waiting for is a glimpse of a chink in the leafy armour. Who is that person really? Why are they acting that way? Someone told me a long time ago … when someone really upsets you and you are angry with them, imagine them as a five year old kid. It works. Underneath it all we’re all 5 year olds aren’t we. When you manage UP or DOWN wait for the artichoke to unfold.